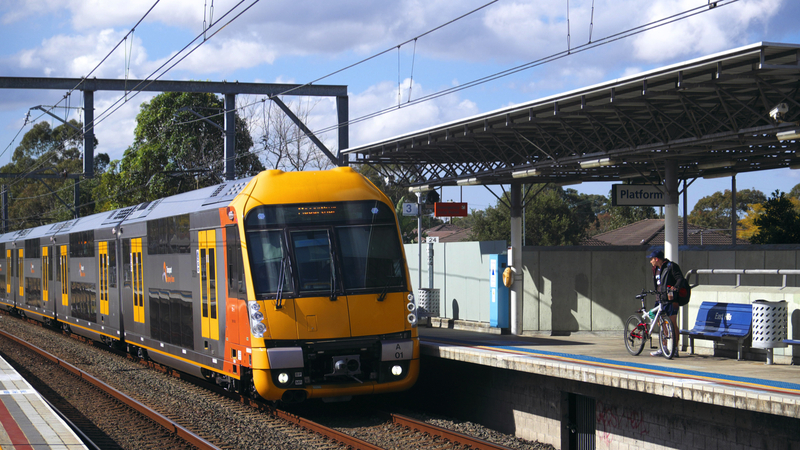 In conjunction with a major Chinese partner, our client was successfully awarded a contract to design and manufacture 65 passenger trains for the Victorian State Government. The project was required to meet a series of key deliverables to trigger payment milestones and avoid significant financial penalties. With brand and financial viability of the project at stake our client recognised the need to increase transparency and accountability through its project controls and reporting system. ORBIZ were engaged to develop a holistic visual management system that would drive the successful delivery of the project through transparency and accountability in engineering, procurement and across the senior leadership team. A detailed analysis was conducted initially to understand the key metrics and measures required to deliver the project and meet the contractual requirements. The program itself was dissected to enable the development of meaningful schedules of activity for each function and major deliverable so they could be subsequently measured and reported against through detailed programs and KPIs. The leadership team developed a project Visual Management Centre (VMC) in a traditional ‘war room’ style through which all key activities could be managed and reported against. Regular meetings were established as a forum for work stream leads to provide an update on progress and performance. A VMC was also established as a forum for engineering teams to track and monitor their daily progress to increase ownership and accountability across the wider project team. This process enabled issues to be managed at the frontline and minimised the number of issues that go undetected or are unnecessarily escalated to the leadership team. Team engagement and communication increased with visual management techniques being particularly important in enabling collaboration where significant cultural differences and a language barrier existed. A highly effective format for VMC in this environment has been developed enabling everyone to speak the same project language.